Betina Skovbro is a freelance photographer who embarks on different photography projects in and around Cardiff each year. 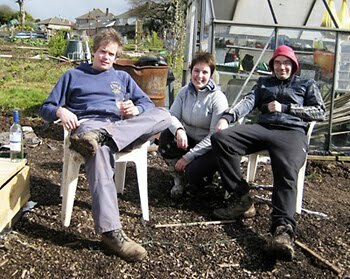 This year she focused on allotment holders and has an exhibition at St Fagans Museum until October 2010. A good way to have a sneak peak at all allotments around Cardiff!